Having launched Majestic Leopard with a bang on 2nd March. This month promises to be one of our busiest yet. Thank you for the support shown for the Little Cat's release, we're super stoked with how it turned out and for our largest National Release, it's been getting a great reception. We wanted to brew a sessionable beer that didn't compromise on flavour. We're hoping it's the go to for the last remaining days at the beach. But that's just the start of March, next up we have our third release in the IP Series - Campervan IPA. Another fruity, hazy IPA brewed with Citra and Mosaic hops. We've mixed things up with the malt base, we've used a traditional German variety from Weyerman Cologne, part of an innovative initiative with Cryer Malt. The difference is very much in the mouthfeel. 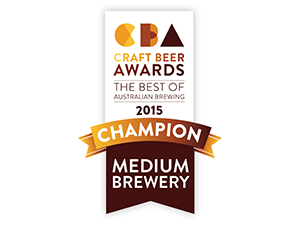 Campervan is coming in at 5.8% and pouring at Modus HQ from Friday 9th March. It's going to be packaged that day and so fresh as! Stockist updates to follow. We're pouring a new Collab beer with Brisbane Brewhouse for Brews Vegas Sunday 11th at Breakfast of Champions. The Beer is a Blackberry Milkshake IPA - Blackberry Hopcakes. Using over 10kgs of Blackberries, some lactose and a serious amount of Mosaic, this is a festival beer to get people frothing. On the hush hush, we've grabbed a few kegs at the brewery and will be on tap this Friday. 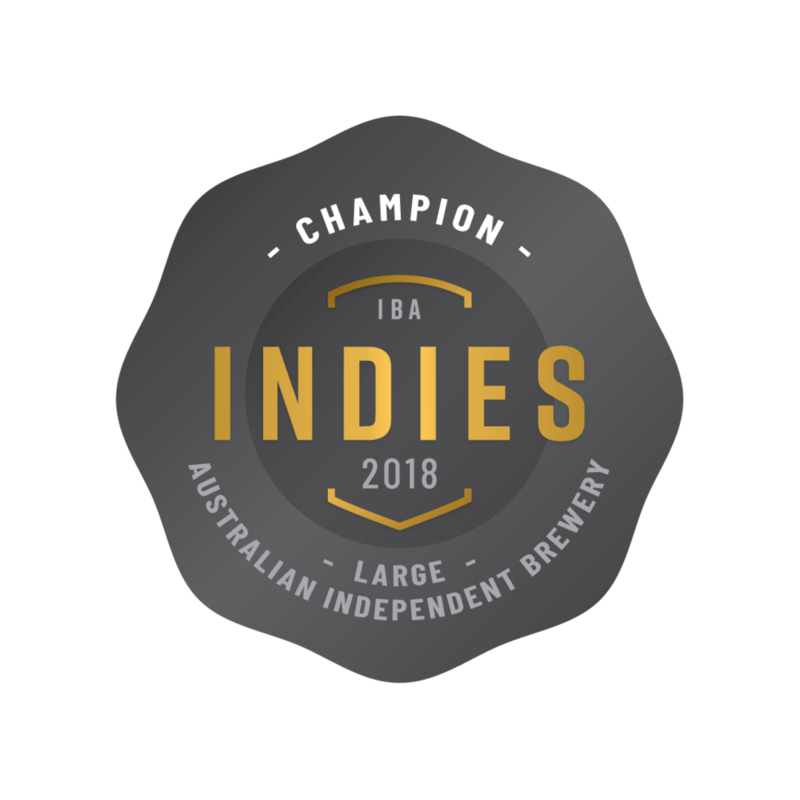 We'll be at the Gala Showcase for Good Beer Week in Federation Square, as an official brewery of Good Beer Week, we've thrown a bit of weight behind it and brewed a beer especially for the festival. Giving a sneak peak at the gala. The beer is called Vanilla Mocha Stout and as the name suggests there's some serious, chocolate, coffee and vanilla in this rich Stout. It's brewed with lactose and ends being sweet and creamy. Full details of the launch in April will be posted.